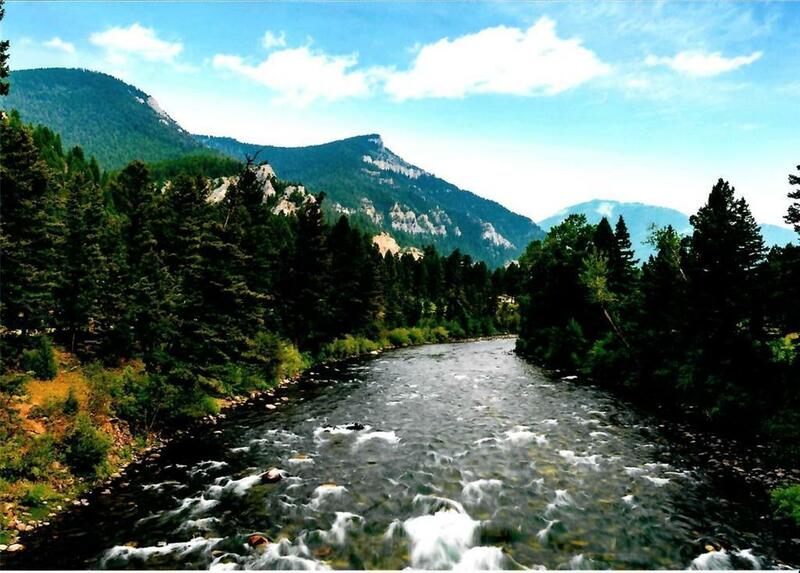 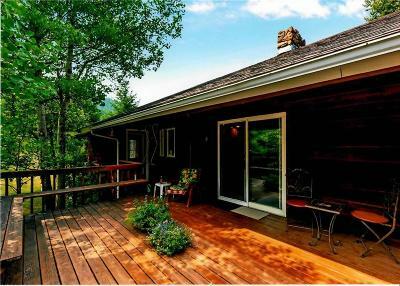 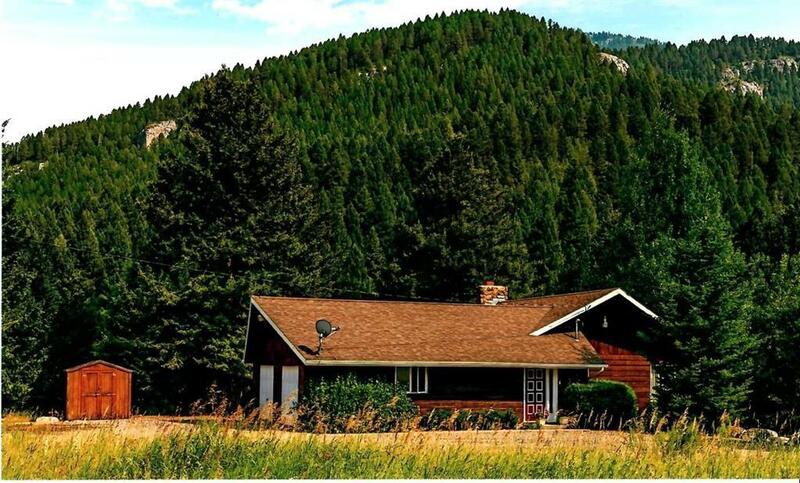 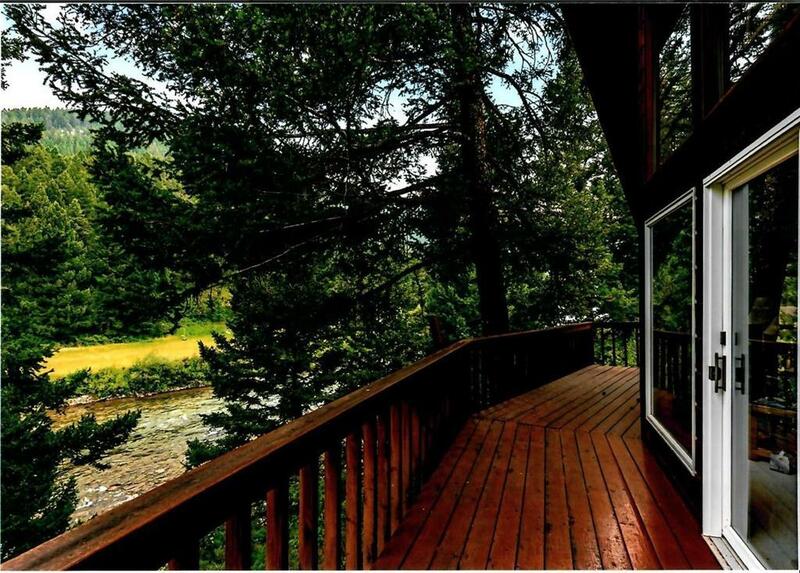 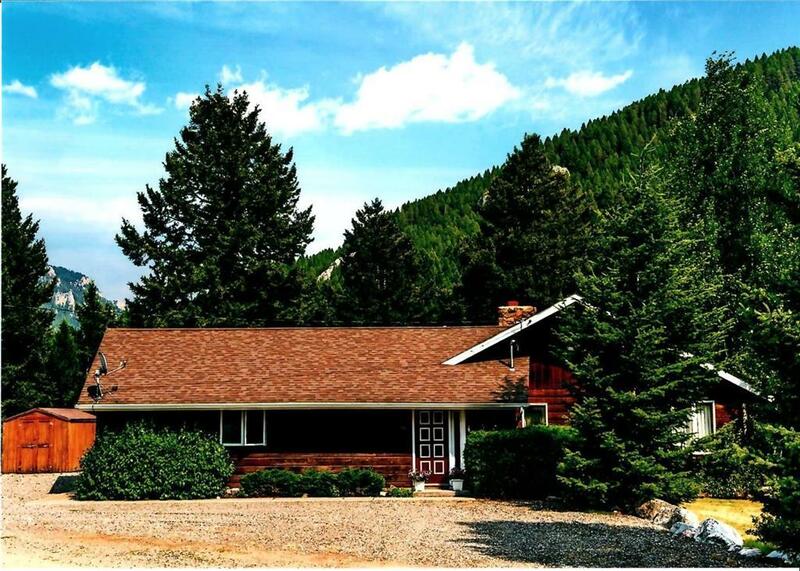 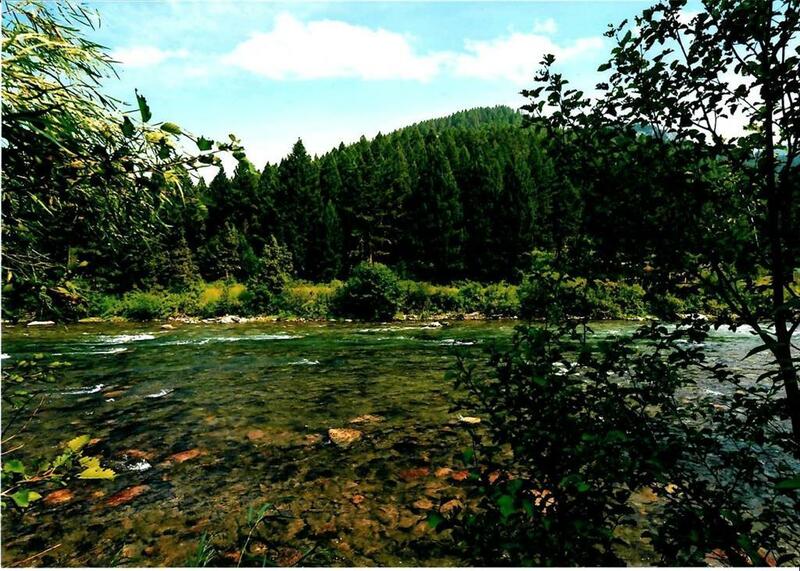 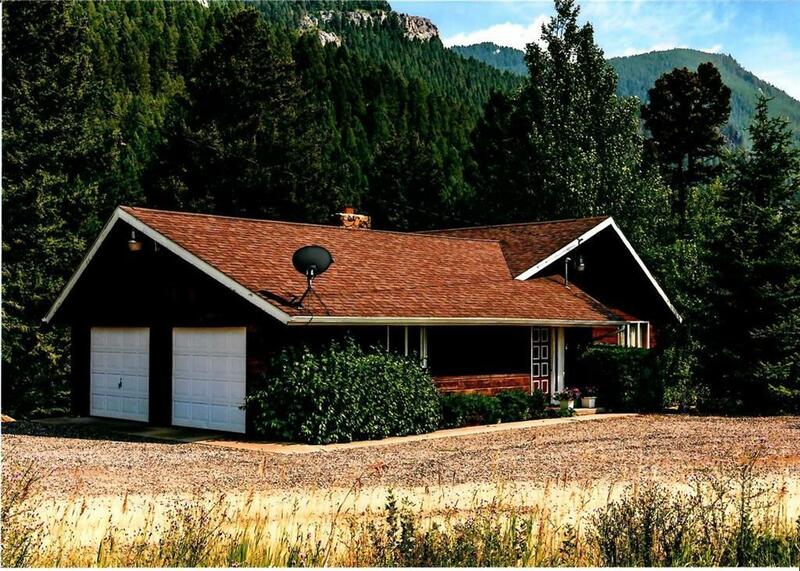 This warm and inviting home sits on the banks of the West Gallatin River, conveniently located between Big Sky and Spanish Creek near the northern portion of the beautiful Gallatin Canyon. 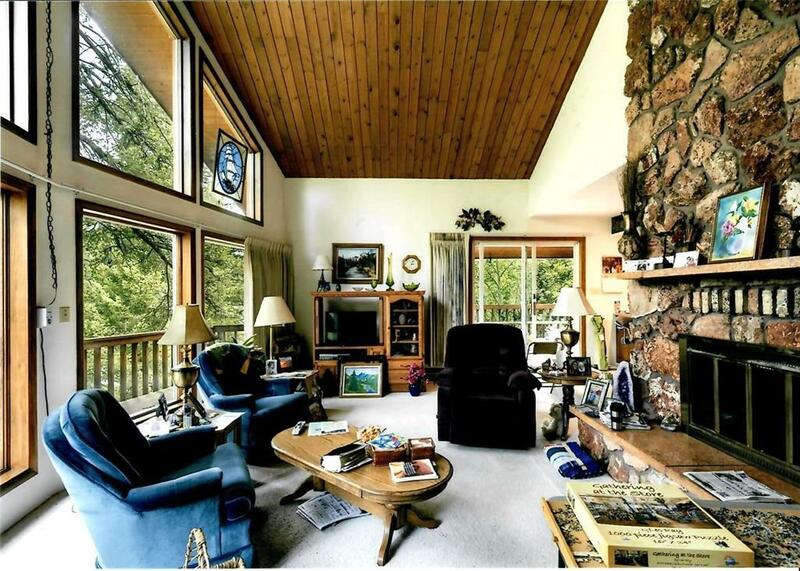 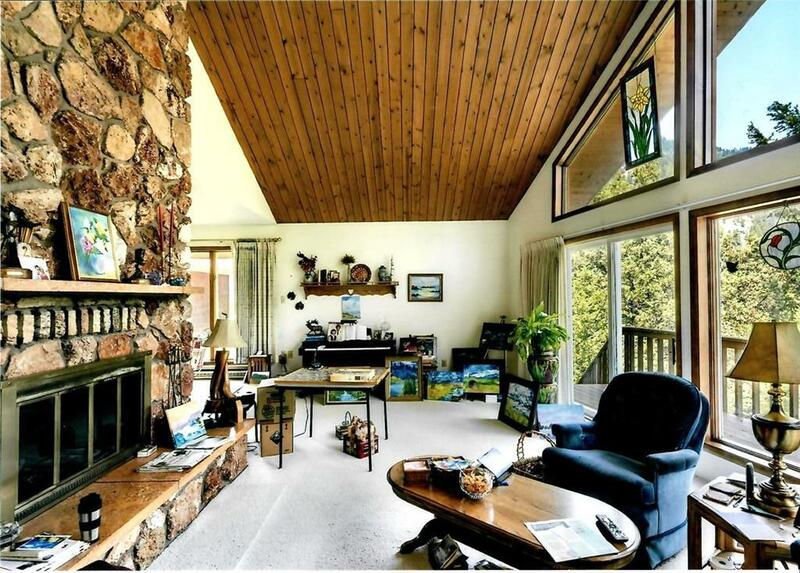 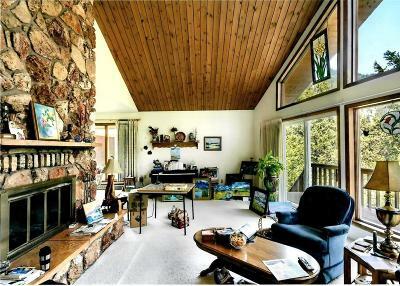 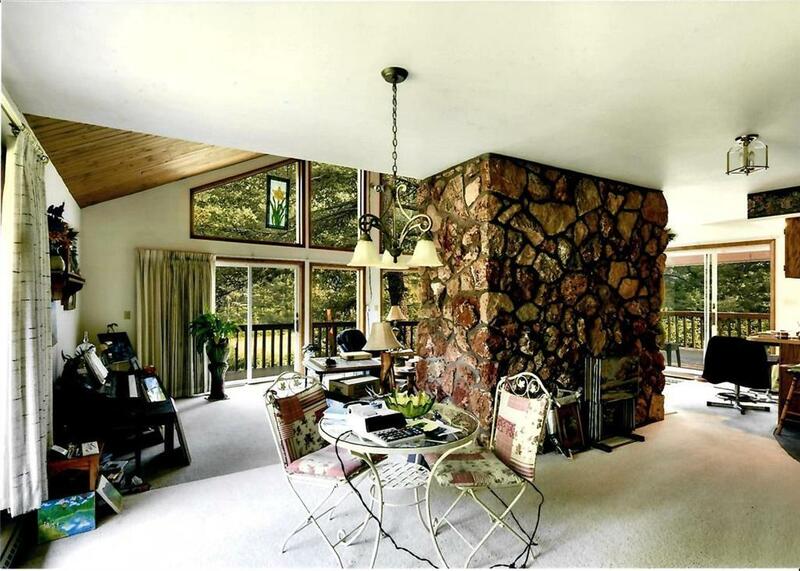 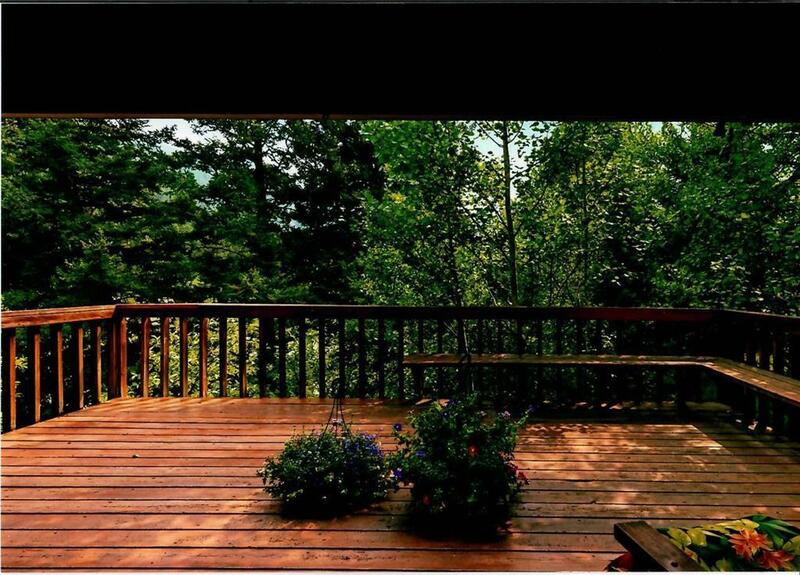 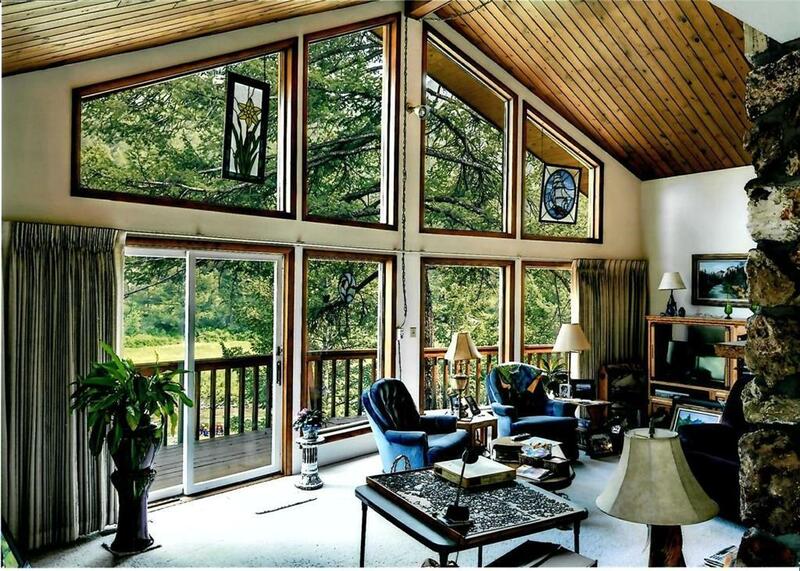 Watch the river from one of the two decks, which wrap around the home. 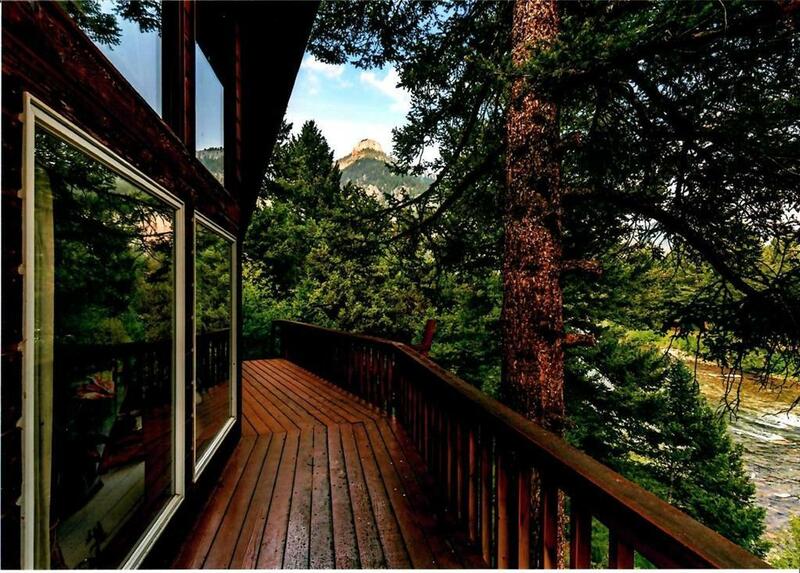 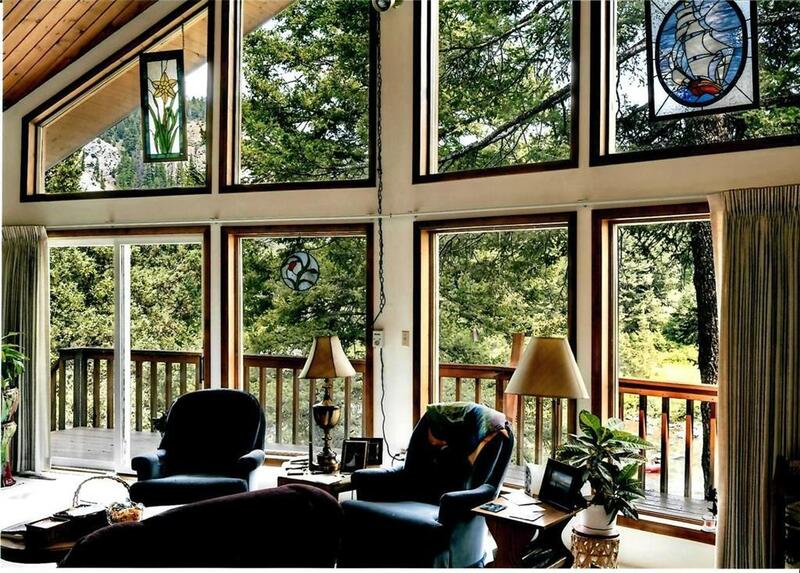 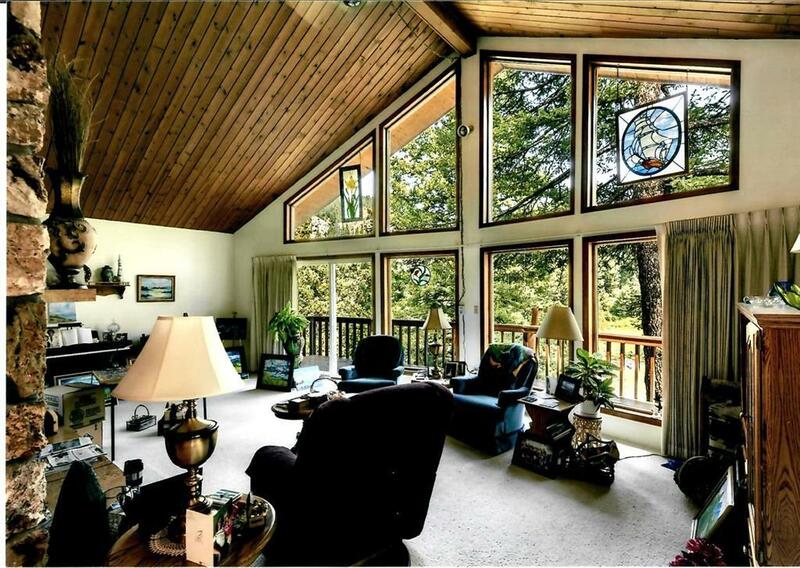 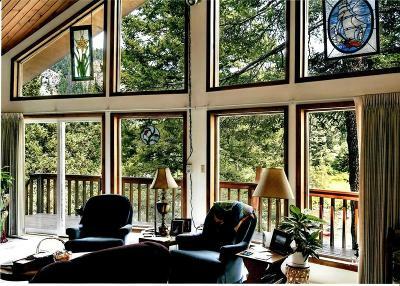 Inside, large windows face the river and also provides views of nearby Castle Rock which is a well known landmark within the canyon. 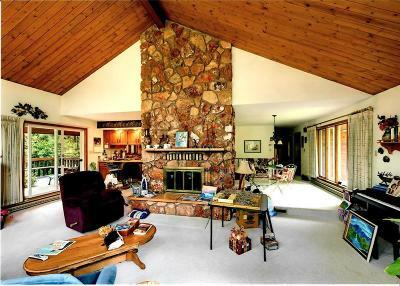 Inside the living room, a vaulted ceiling allows impressive views and a travertine wood burning fireplace adds warmth to the view. An open floor plan between the living room and kitchen create a marvelous place for entertaining. 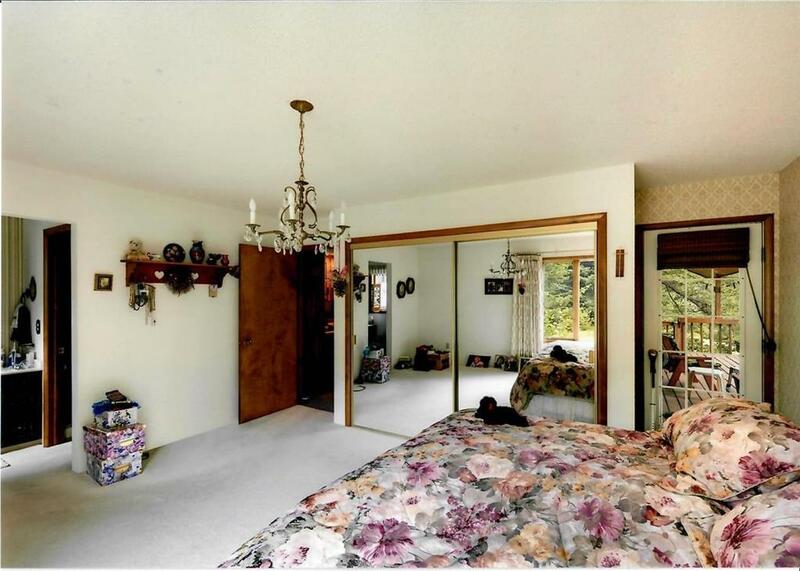 An attached double car garage provides plenty of storage for toys. 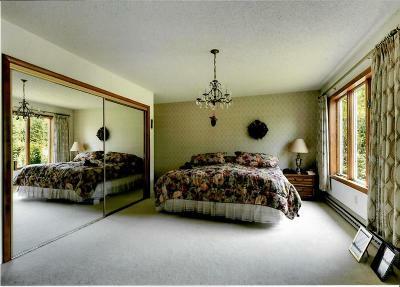 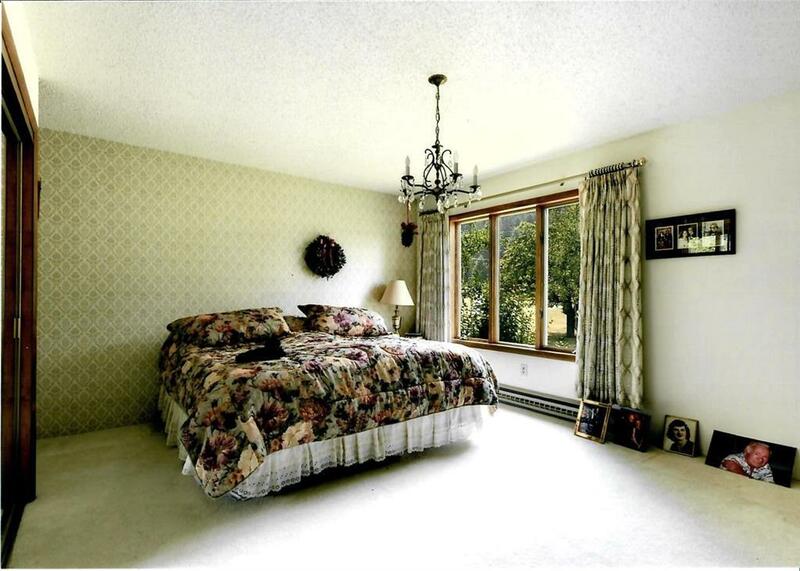 Main floor master bedroom with additional bedrooms and a den on the lower floor which is a walk-out design, leading to steps going directly to the Gallatin 'River.